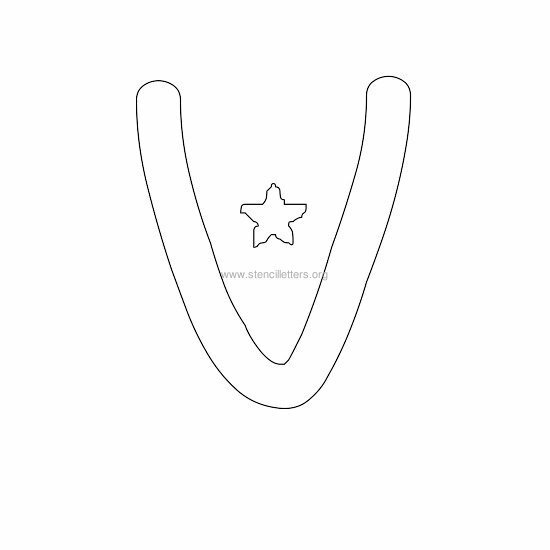 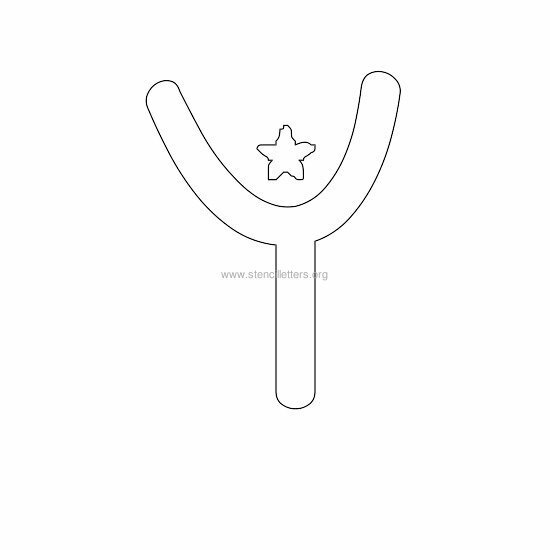 Capital letter star designed stencils. 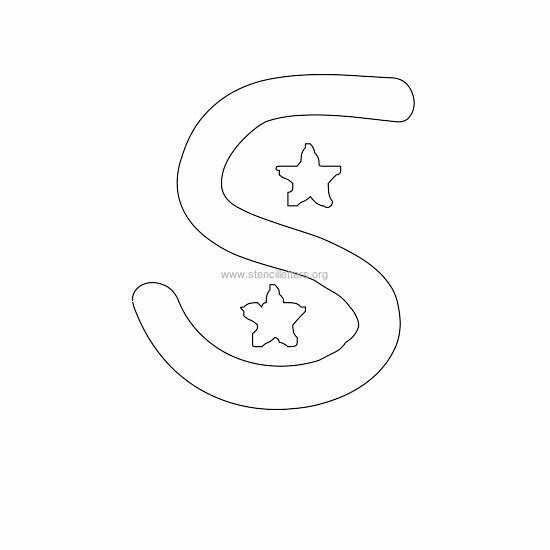 Letters with star designs prints. 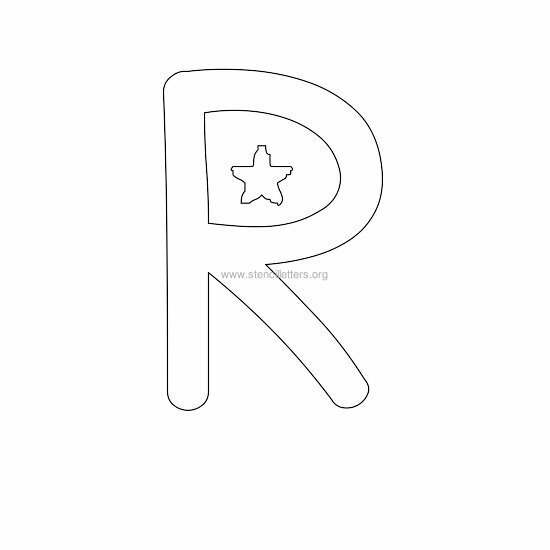 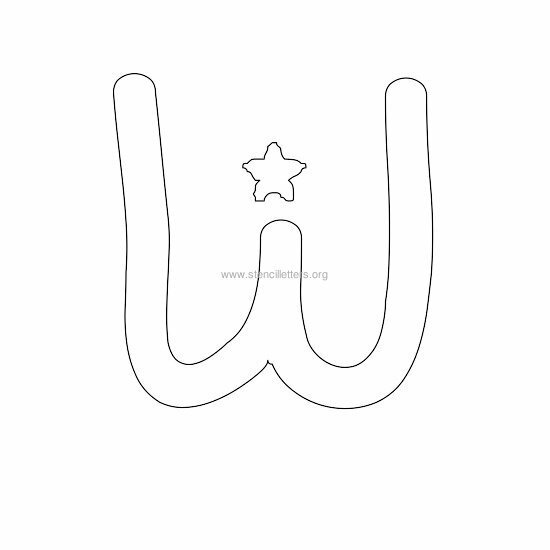 Star shaped themed letters to print in stencil format. 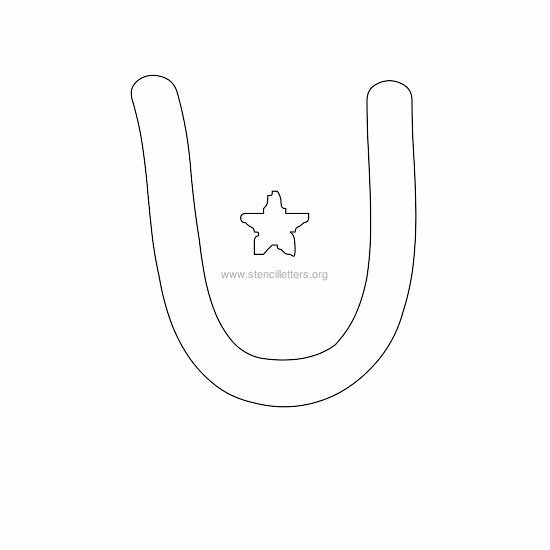 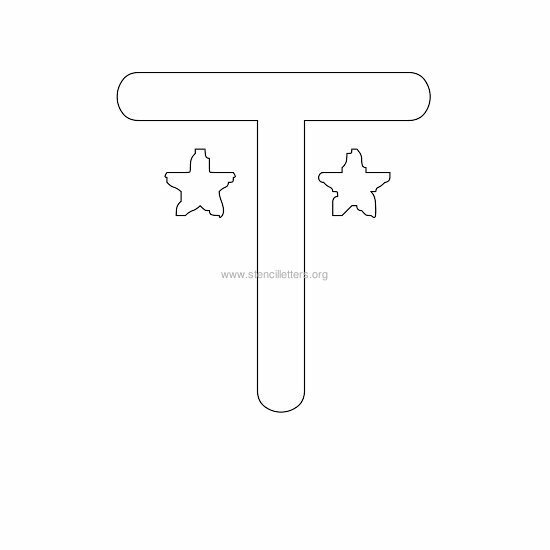 These star design stencils are available in image format from letters A to Z.
Download instructions. 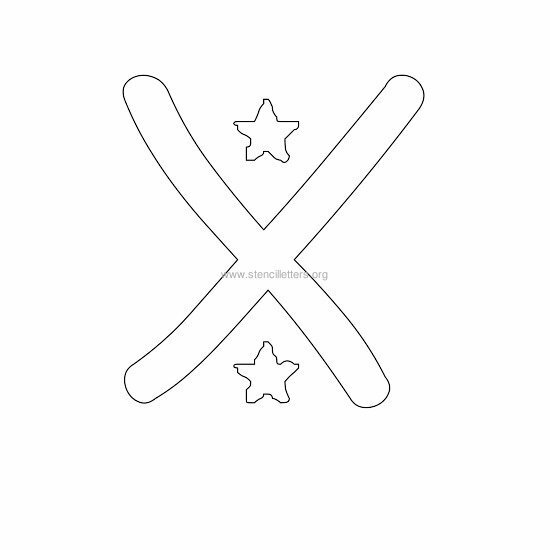 All stencils are printable in JPG format. 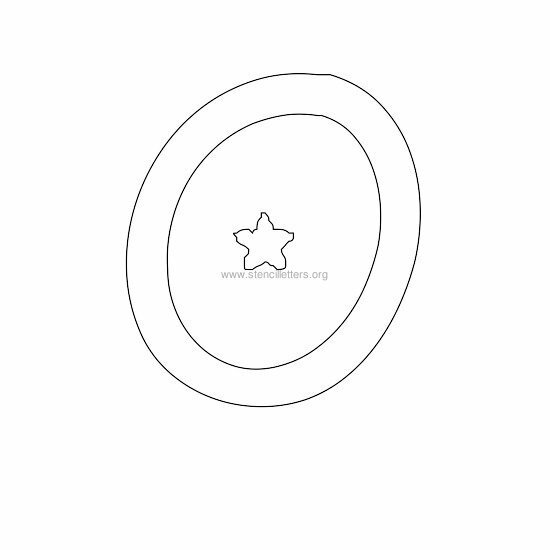 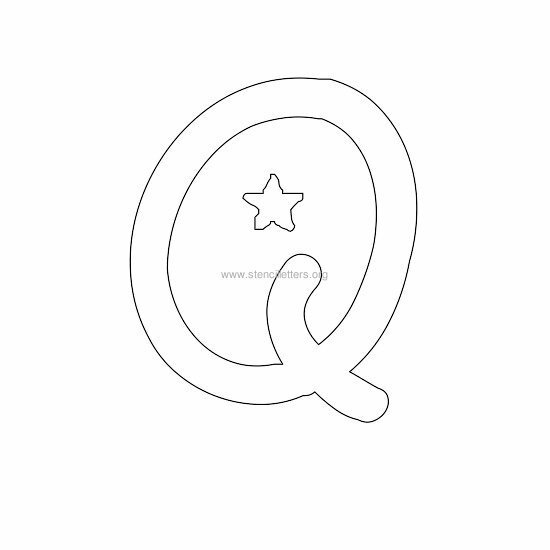 Choose the letter that you would like below, place your mouse over the star design stencil design and right-click and save the image file. 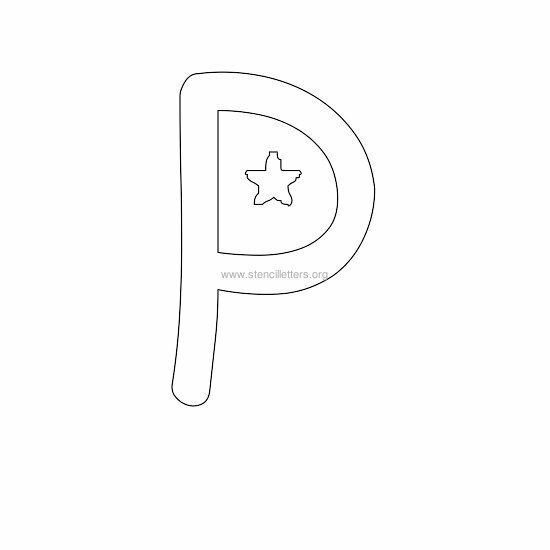 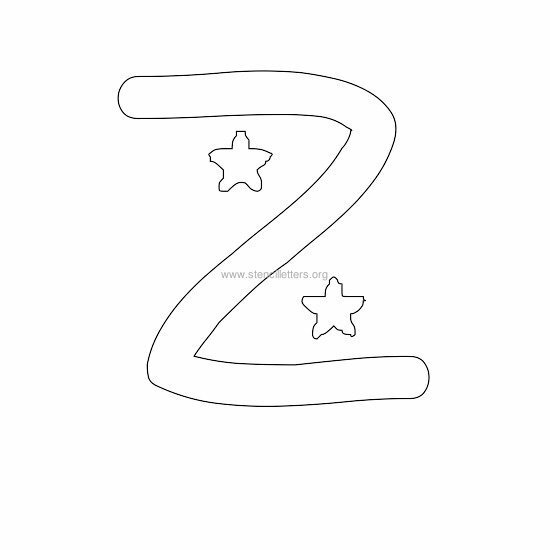 Star letters - star picture lettering.